On Friday night Stuart and I went to see Hangmen at The Royal Court Theatre in London's glitzy Sloane Square. Penned by Martin McDonagh the story is about the fascination that the Great British Public has with capital punishment. It's a comedy - and a very funny one at that - with its humour of a decidedly black hue. It starts with someone being hanged (not hung) live on stage and sort of darkens from there. Most of the action takes place in a pub in Oldham where the second most famous hangman in all of England has found himself a new job, surrounded by sycophantic pub regulars and on the day they abolish hanging his chickens are coming home to roost. The cast is stellar: Josef Davies, James Dryden, Johnny Flynn, Graeme Hawley, John Hodgkinson, Ralph Ineson, Bronwyn James, David Morrissey, Ryan Pope, Sally Rogers, Simon Rouse and Reece Shearsmith. And there's ain't a dud amongst them. 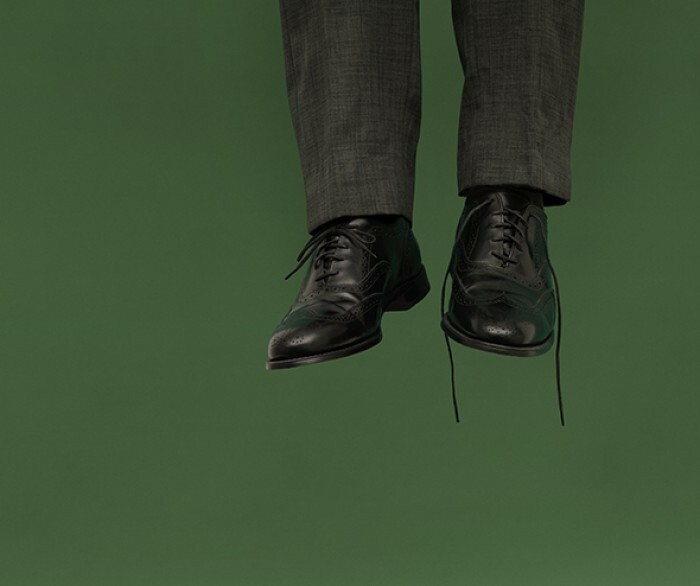 David Morrissey's lead as the over-wrought ex-hangman is excellent and Reece Shearsmith is in delightful No. 9 territory. If Joe Orton was alive and well and writing plays this might be his. It's that good.